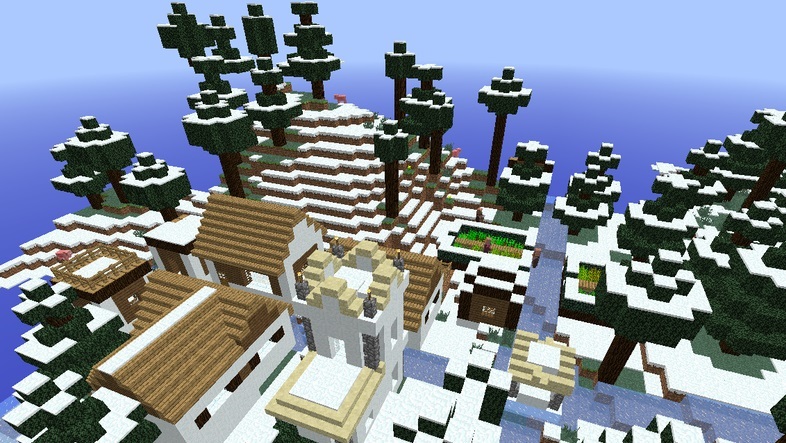 Village Up Mod for Minecraft is an unbelievable theme addition in the Minecraft which turns your Minecraft world into village. There are some good quality mods which provide the substitution for textures and some provides different type of themes. 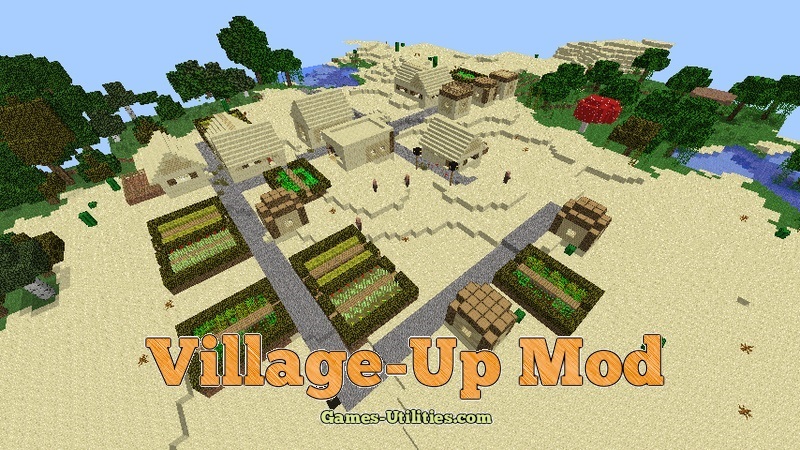 But Village-Up mod will take you to the village life and you will have so much fun while playing it..
Introduction: A village theme for Minecraft. Well we can assume that you will have a great pleasure while playing this mod. 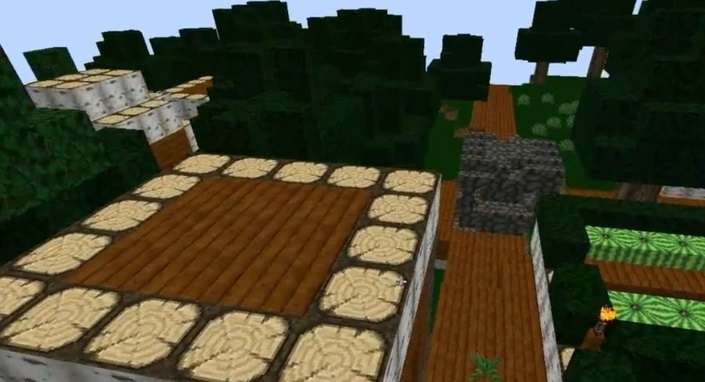 If you are able to find any bugs or glitches related to this mod please report them via comment section. Any suggestion related to this mod will be very helpful as well. Have fun and enjoy playing it.